It all started in 1966, when the family business started in Bourj Hammoud by late Mr. Sahag Parseghian and his son Mr. George Parseghian opened their simple mechanical workshop for custom made machine design, and produced spare parts for the Lebanese market. After years of hard work, not only the founders did not give up in front of all the difficult challenges during the Lebanese Civil war, but they strived for the best quality, best service, and not only they resisted the bad local situation but they aimed for expanding more and more and supporting many of the big Lebanese famous industrial and commercial firms by producing items that were challenging and required high skills and talents. In 2000, Mr. George and his sons, realized that it was time to expand, a new location was needed for bigger projects, along with new modern, high tech machines. At this point, the firm purchased a land, built a new building, expanded to the new building in Bourj Hammoud, and acquired a set of new machinery all controlled by computer systems. 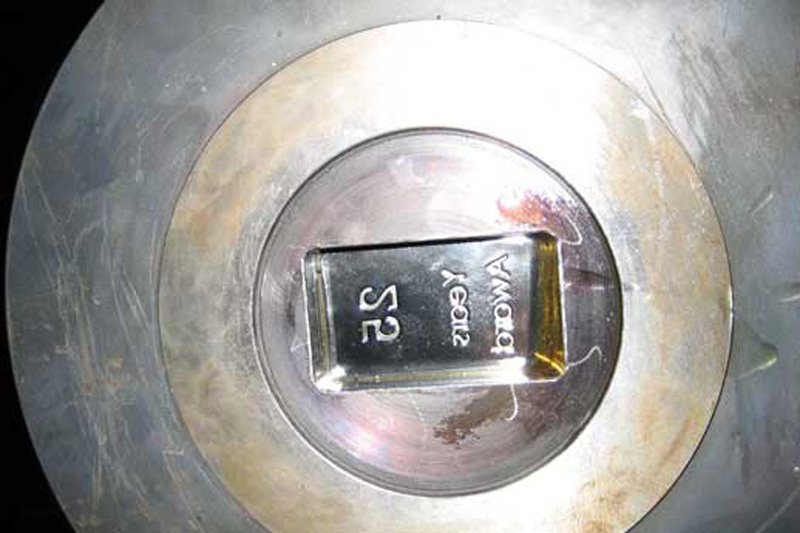 This new technology boosted the manufacturing process, increased the overall productivity and sales. At this time the firm was able to take orders from more customers, introduce new items such as the air condition brackets, construction related articles, agriculture related, and many other accessories for huge number of companies in the Lebanese and the market in the regional countries. In 2010, there was a major problem with space in the workshops, so again it was time for another change, a new warehouse and workshop was needed but this time in a larger scale. 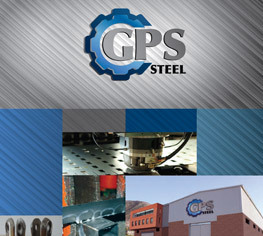 GPS Steel values detail, process and dedication to innovation. 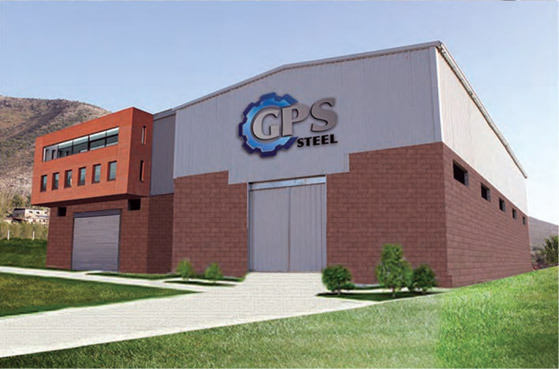 GPS Steel is a company who offers a wide range of products and A to Z services for contractors and subcontractors by providing final products ready for installation. 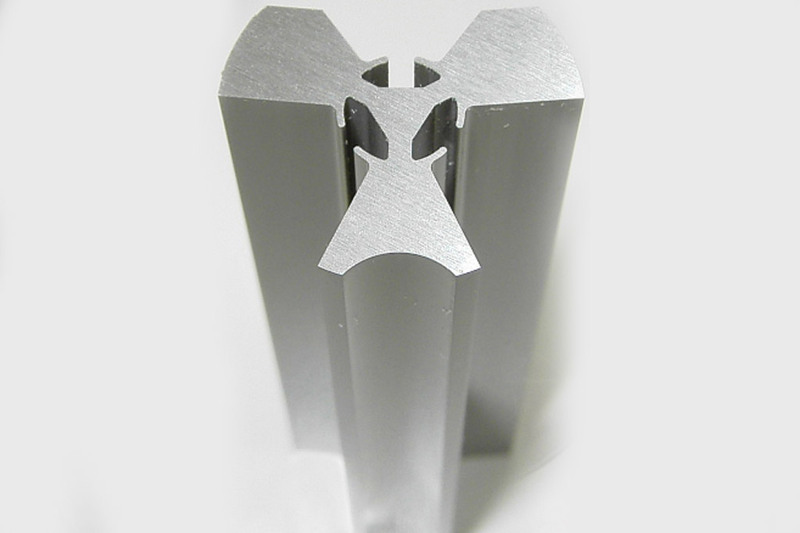 We have extensive experience in mould making, machine maintenance, and architectural items. We master in taking ideas from early concepts to manufactured products in record time. 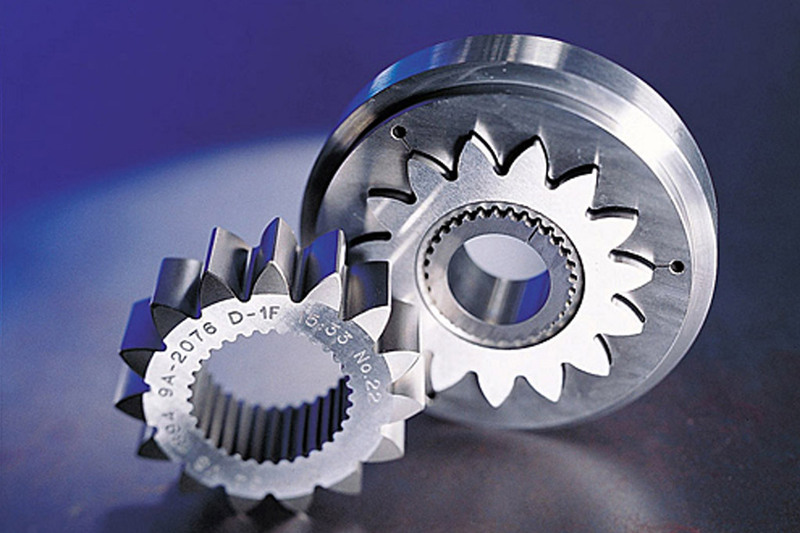 We use state-of-the-art design, CNC machine tools and creative methods to reduce manufacturing time, and give high quality products. We take pride in being an on time, within budget, flexible, reliable resource. "GPS will help you put your ideas into practice. GPS will help you design, plan, implement, test, and provide support after sales and manufacturing."